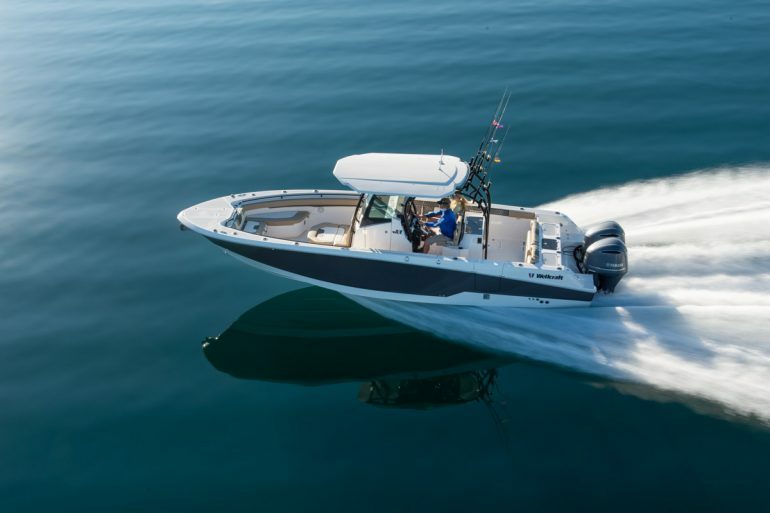 The largest in Wellcraft’s Fisherman model line-up is the impressive 302 Fisherman. 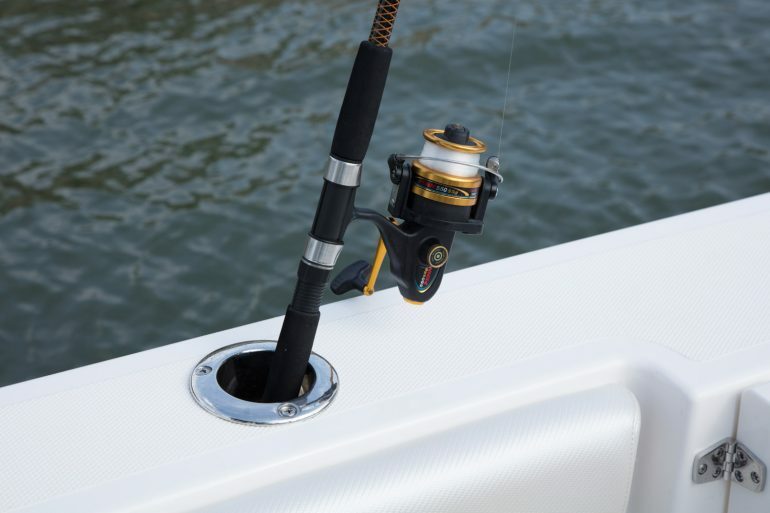 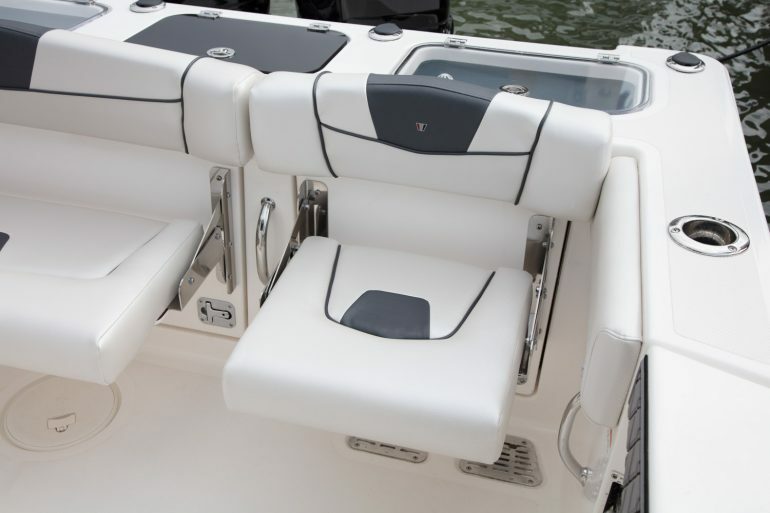 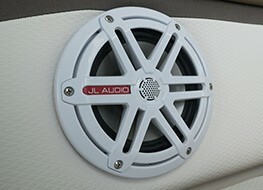 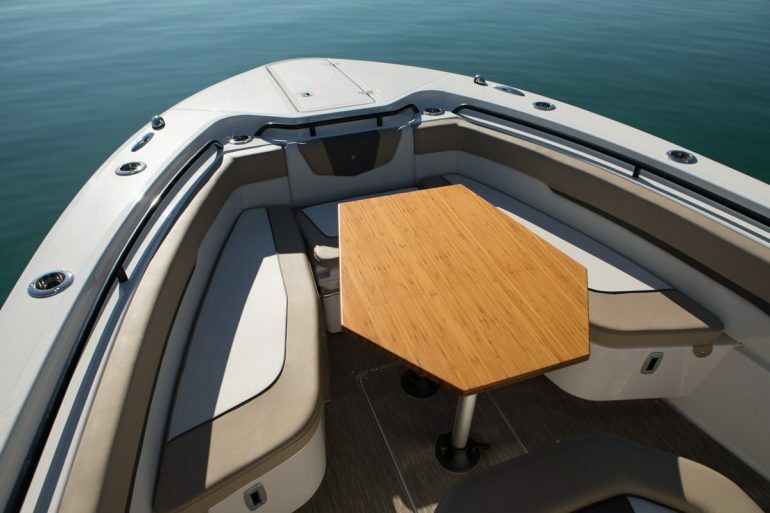 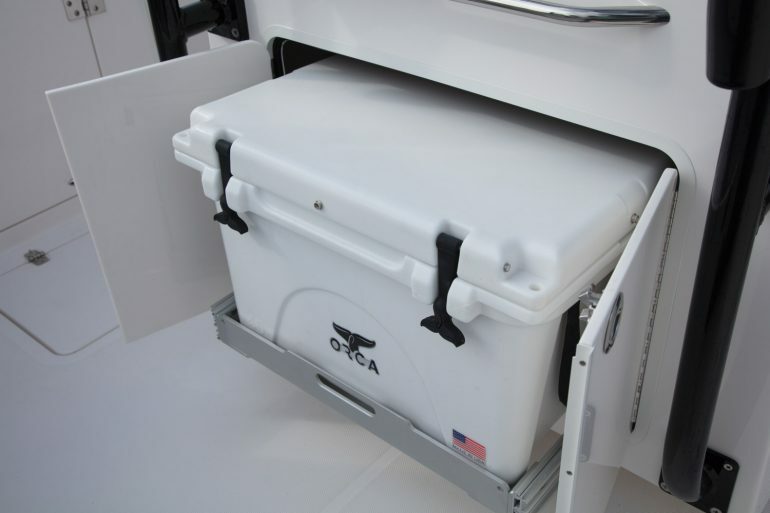 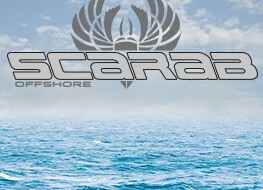 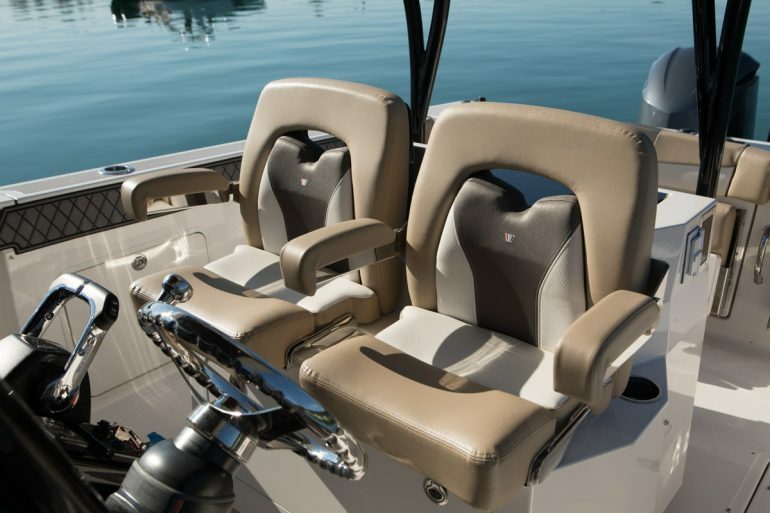 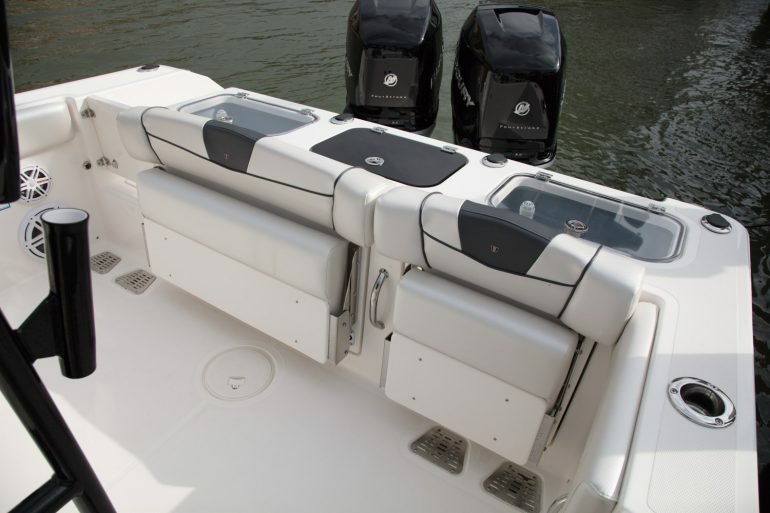 Offering multiple fishing amenities, combining stunning design flare, power, & maximum comfort & safety on-board. 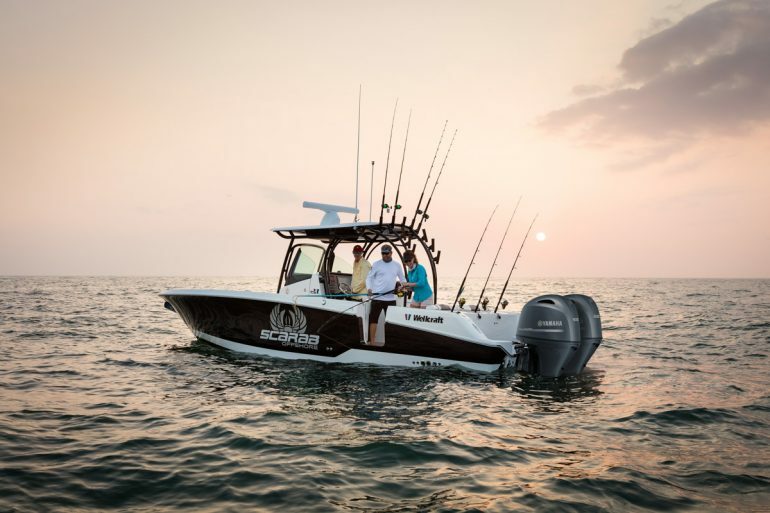 Designed with deep offshore sea fishing in mind, the 302 Fisherman has everything you need for extended time afloat and angling. 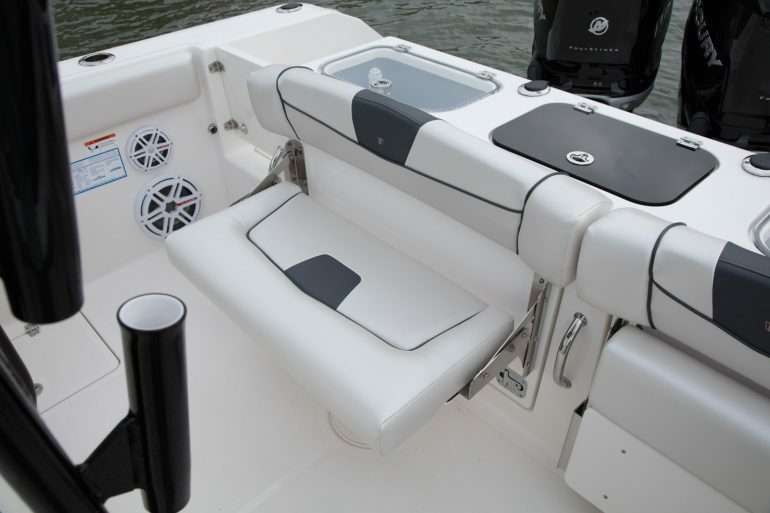 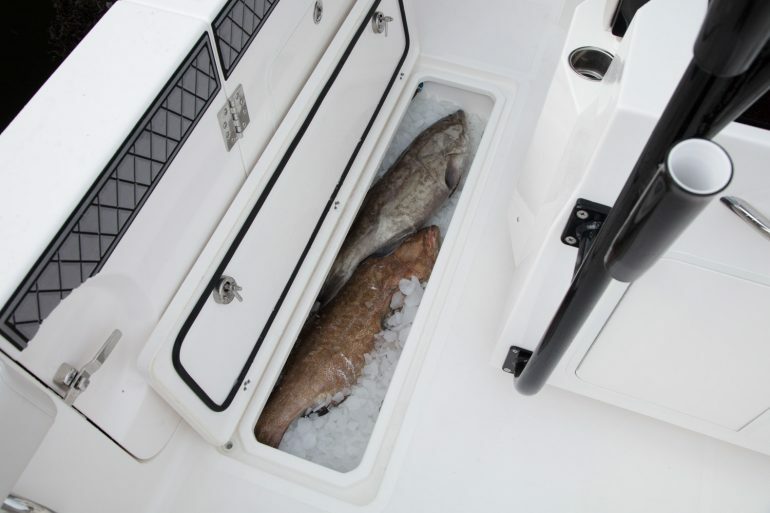 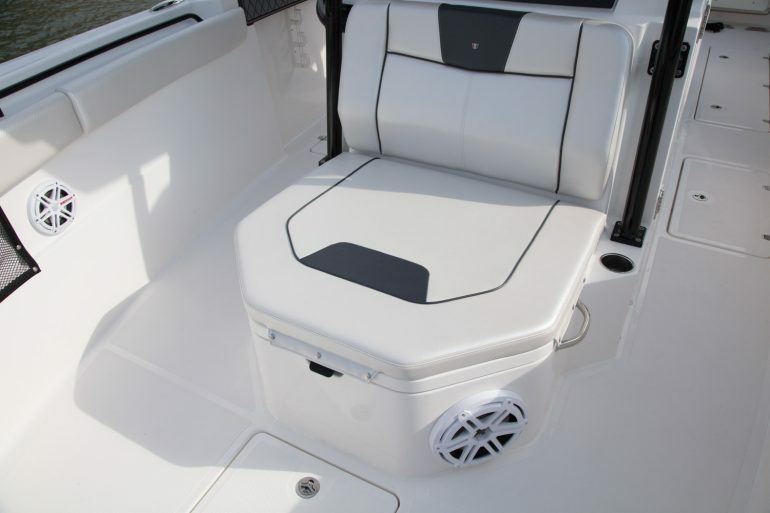 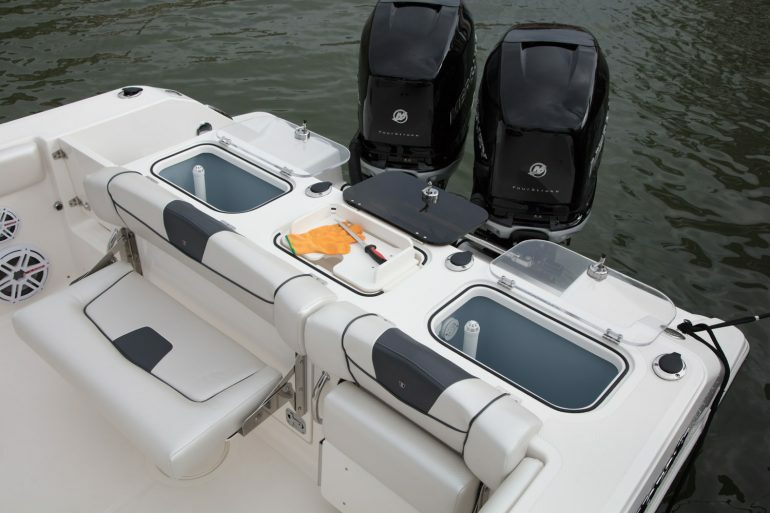 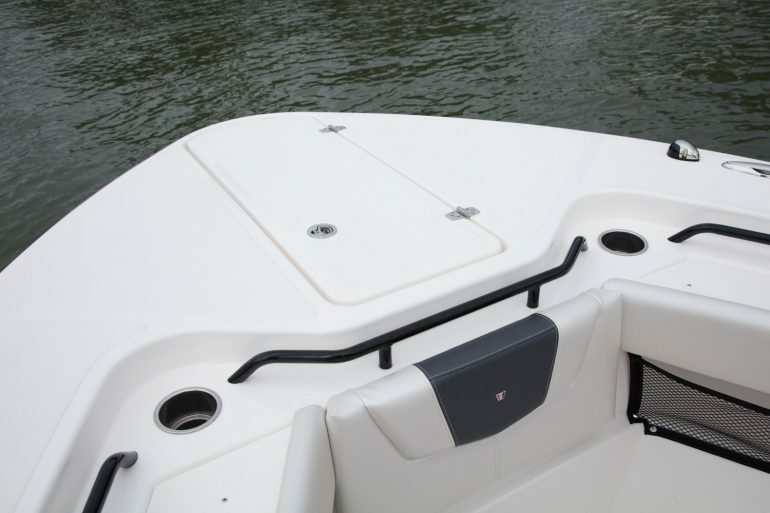 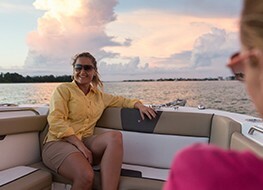 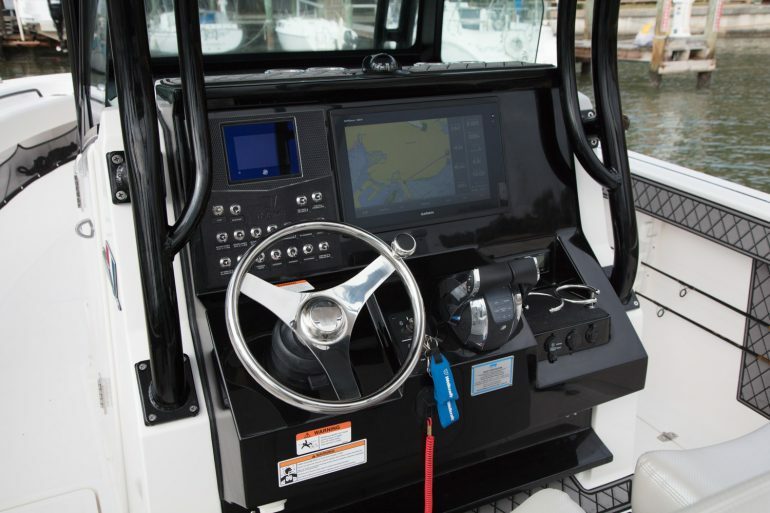 Many standard features on-board including live aquarium well, bait wells, tackle storage, deluxe T-top with ladder-back rod holders, dual captain’s chair, self-bailing cockpit and anti-slip flooring. 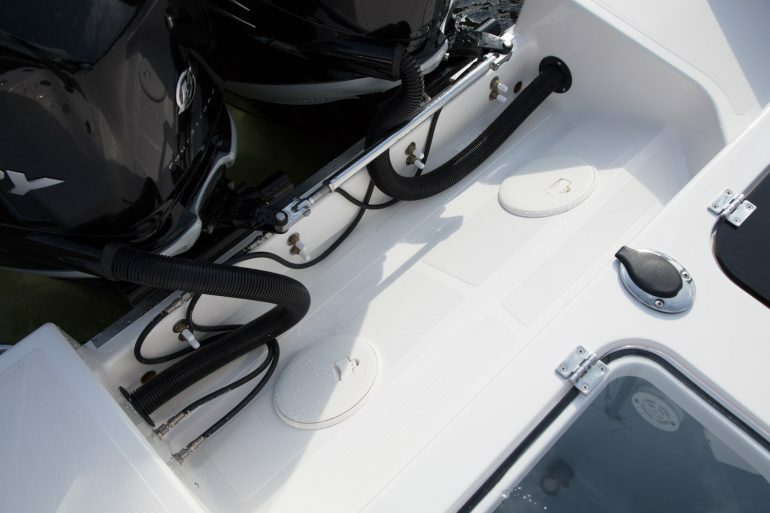 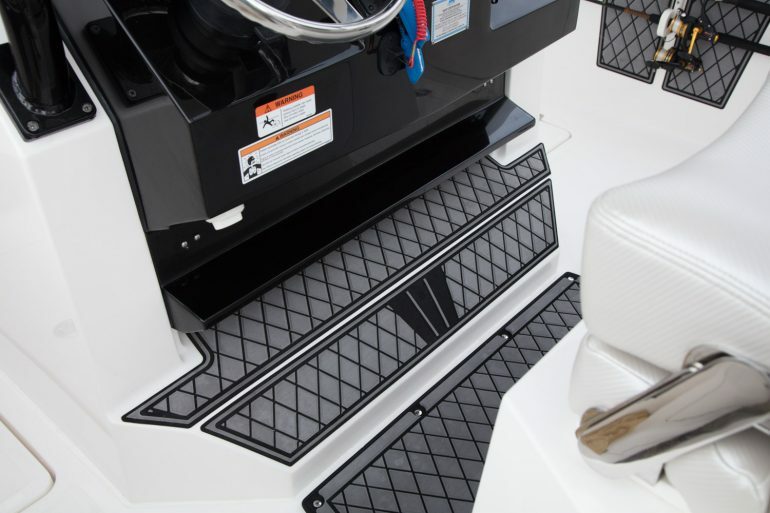 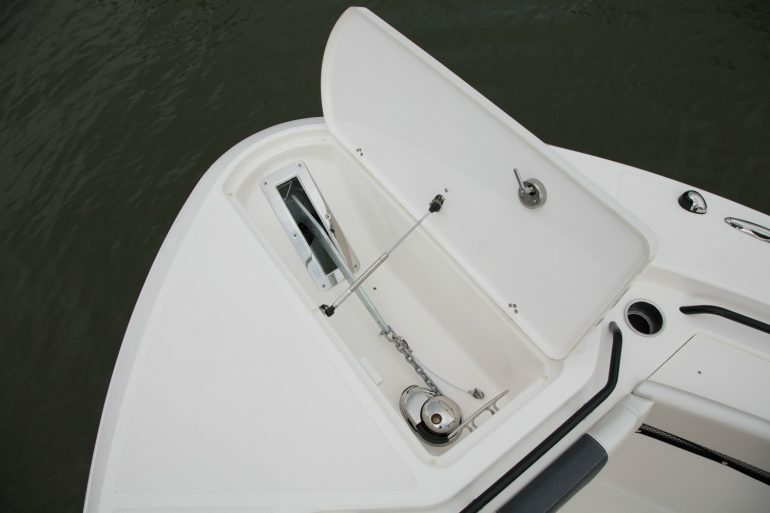 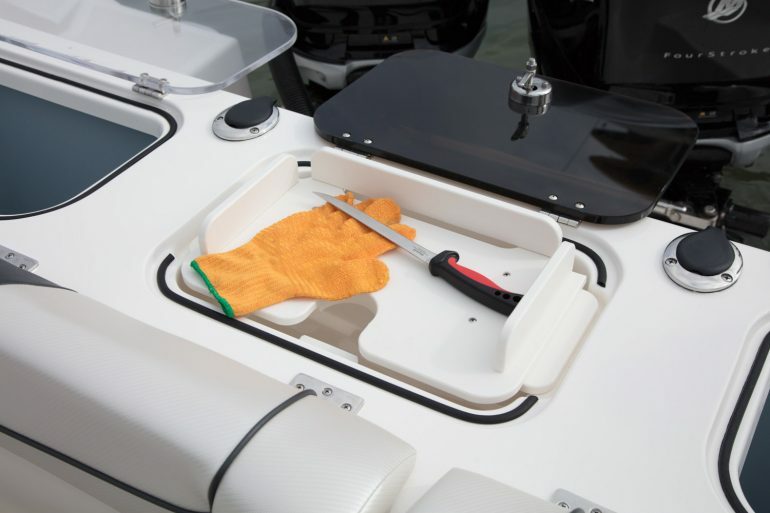 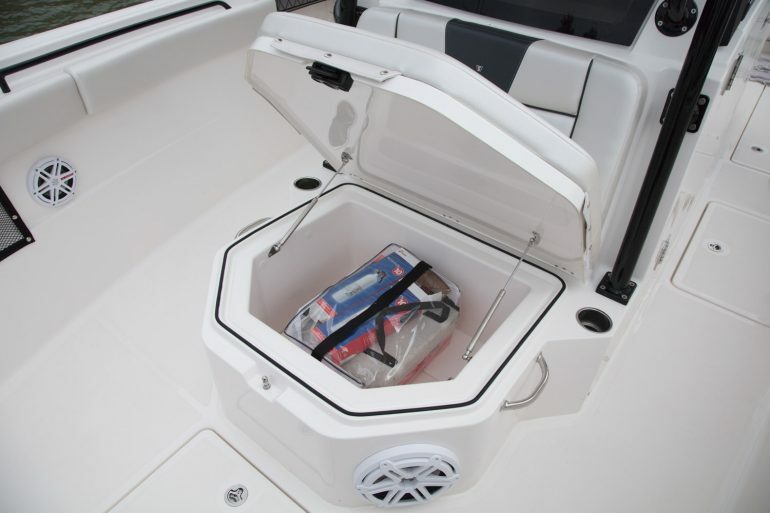 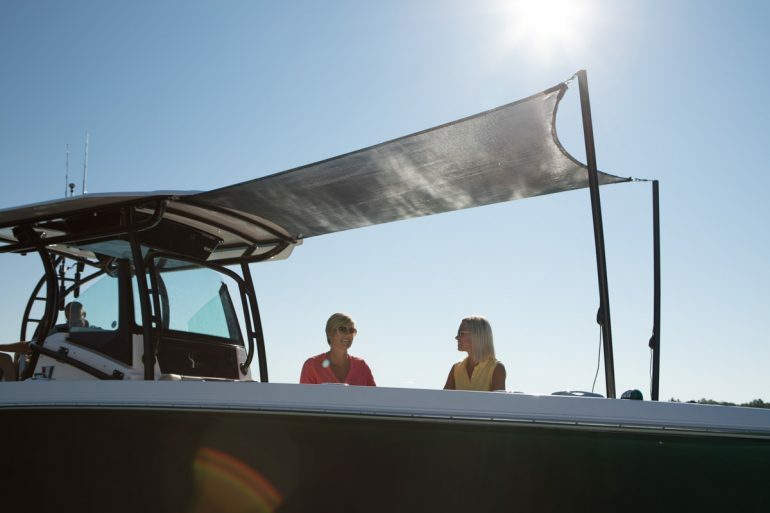 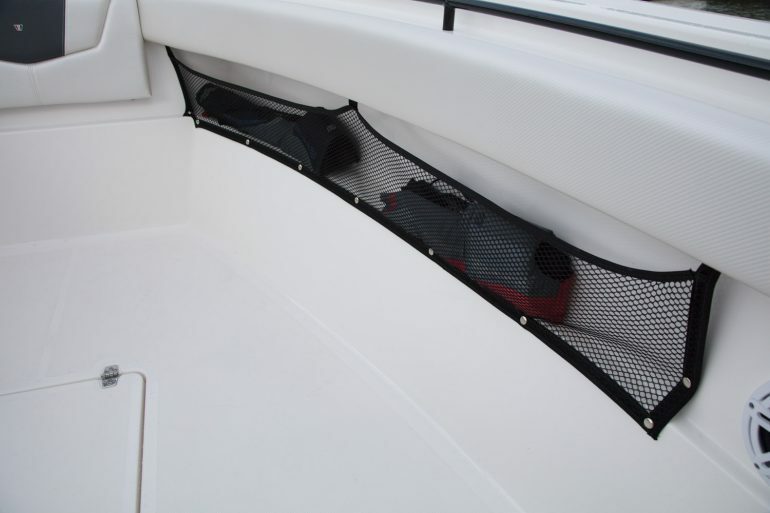 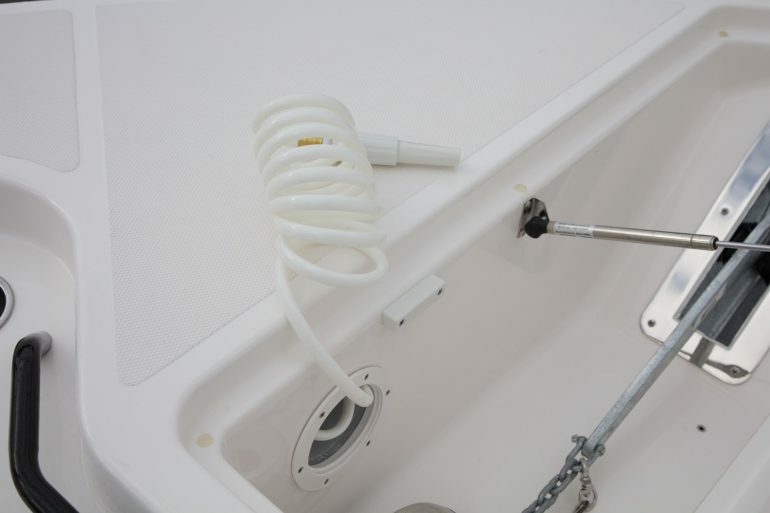 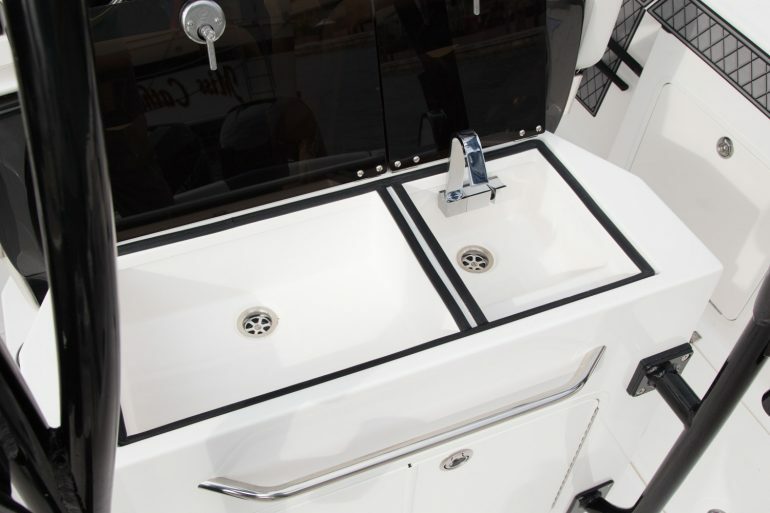 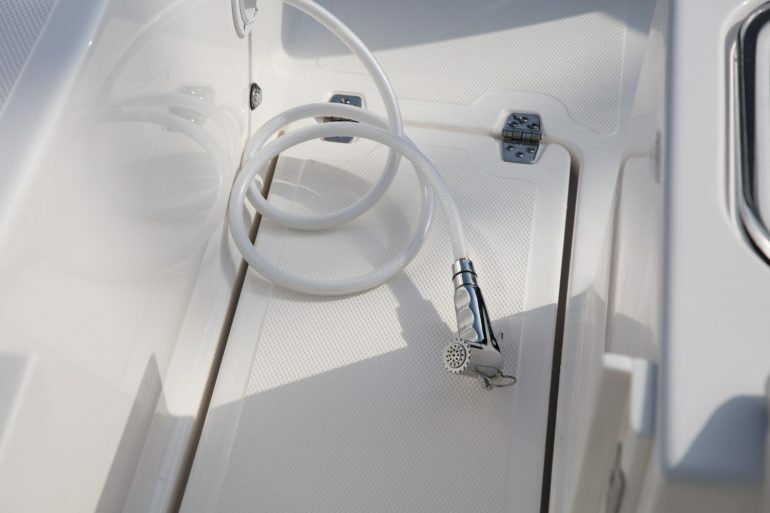 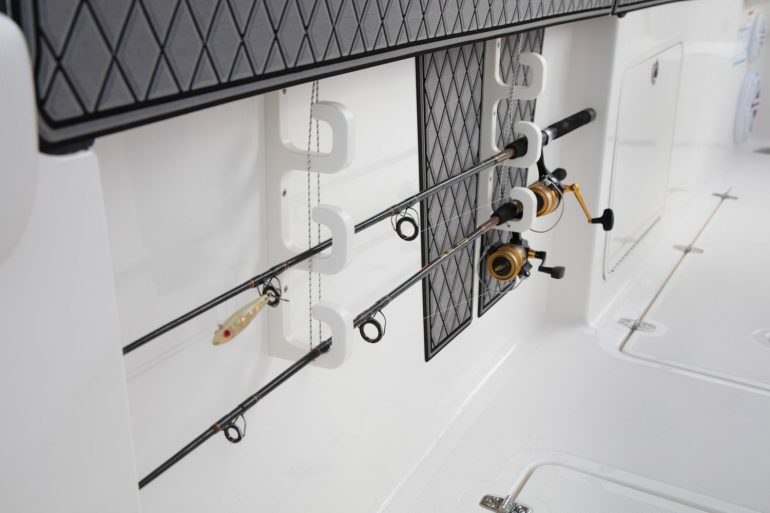 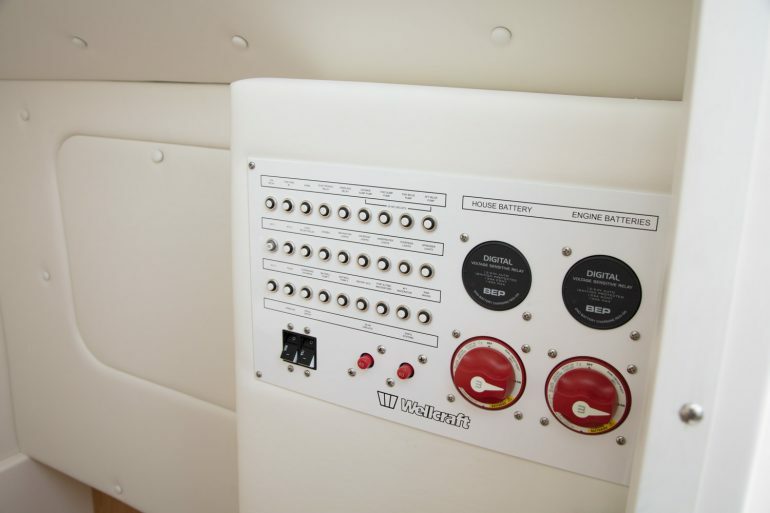 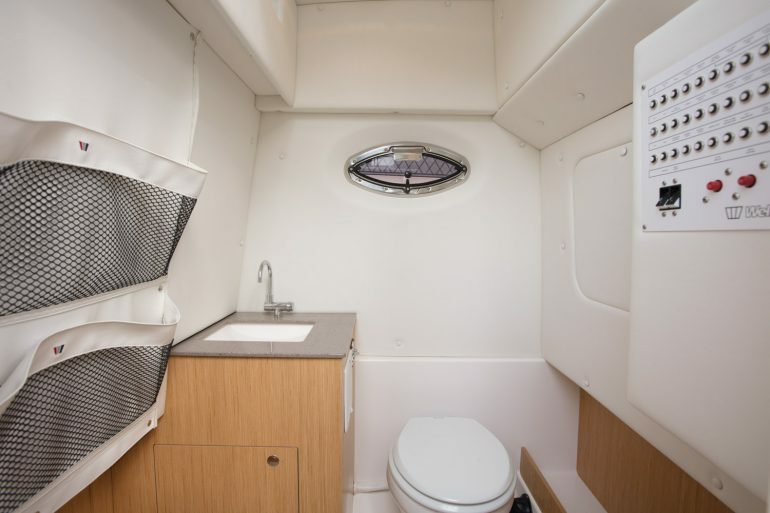 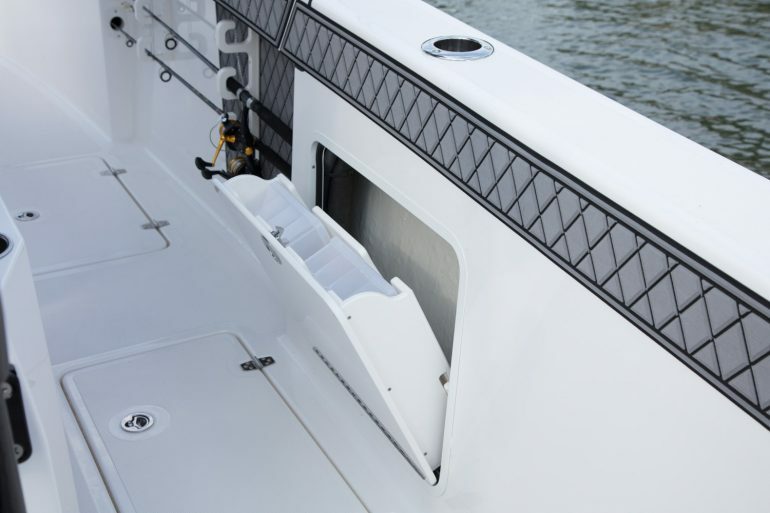 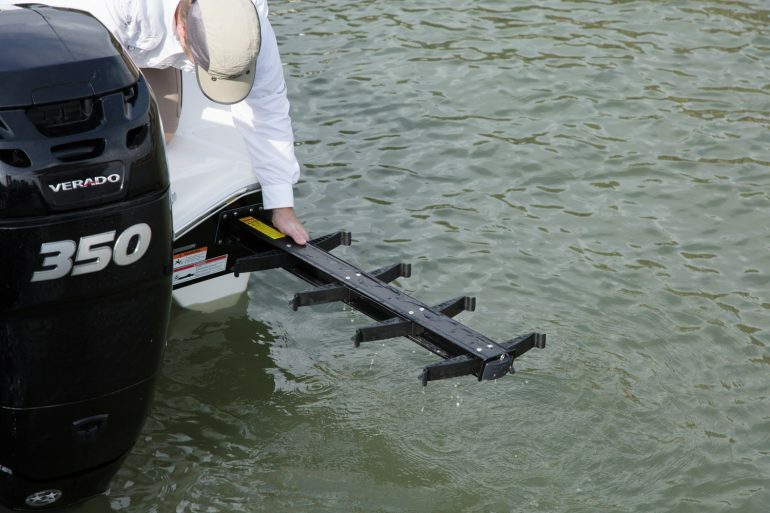 With these & many more top of the range features & packages available to you, you’ll have the facility to customise your boat just how you need her to be. 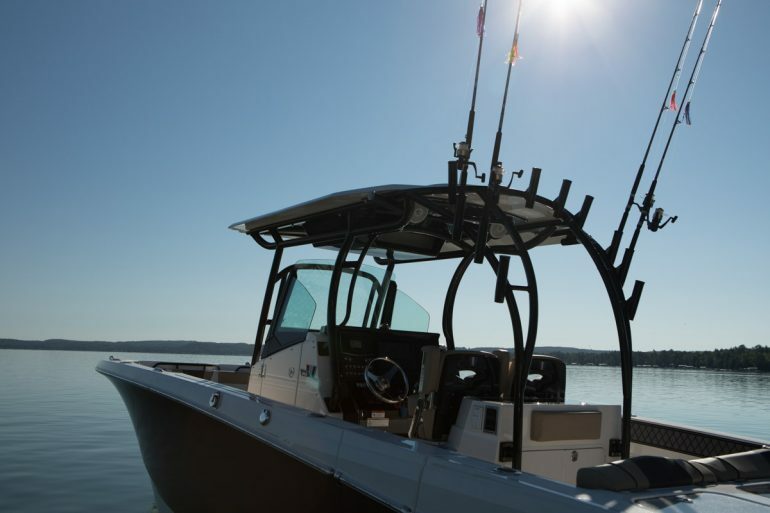 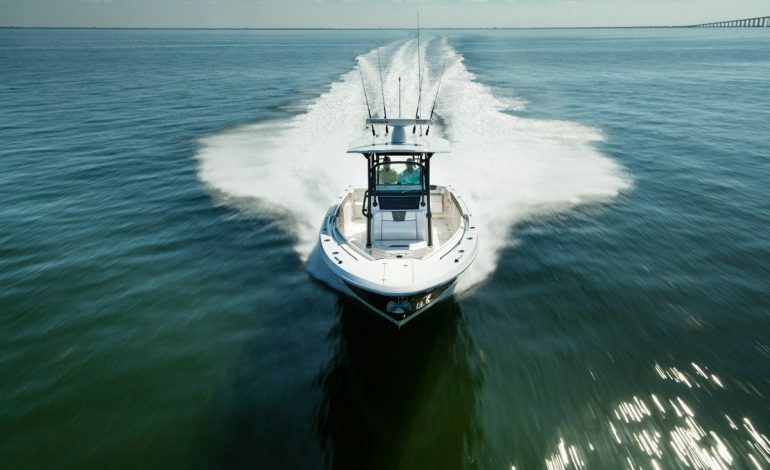 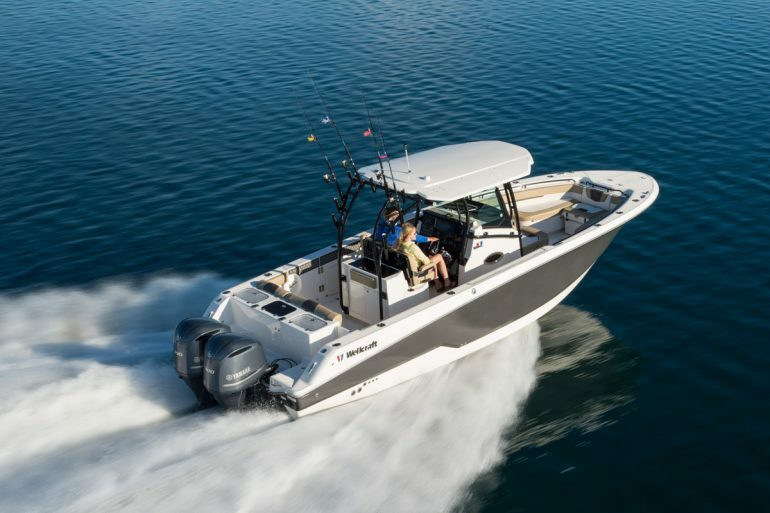 The Wellcraft 302 Fisherman will undoubtedly provide a unique seafaring experience for lovers of speed, fishing and leisure.